Co-Founders Daniel Giorelando and Patrick Galloway have a combined thirty years working in sports media. 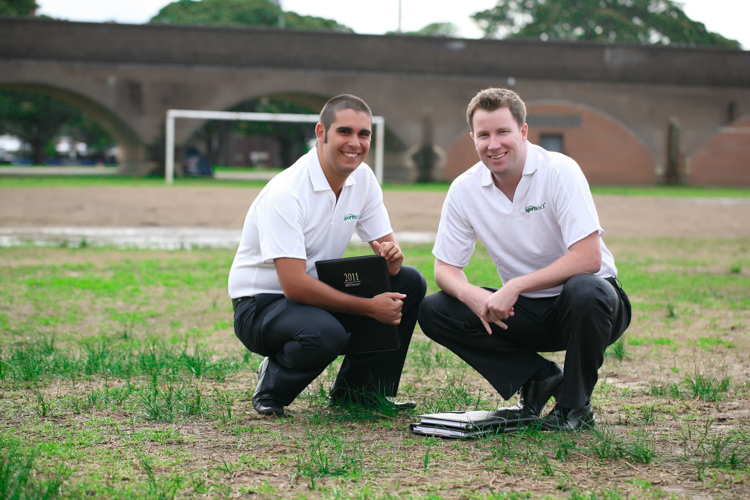 They’re on a mission to help those serious about sport plan it right. 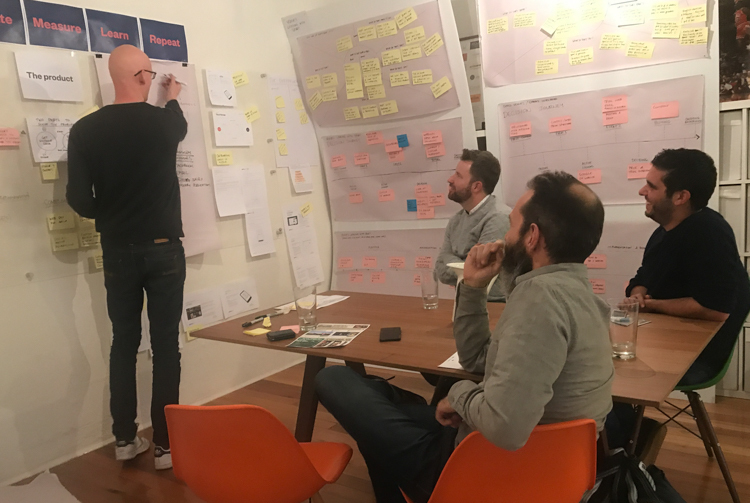 Tired of wasting time working out what was on, we used our expertise to put the best of it all in one place. The Sportsyear Diary quickly won praise for the way it curated fixture data to help sports fans stay in the know. 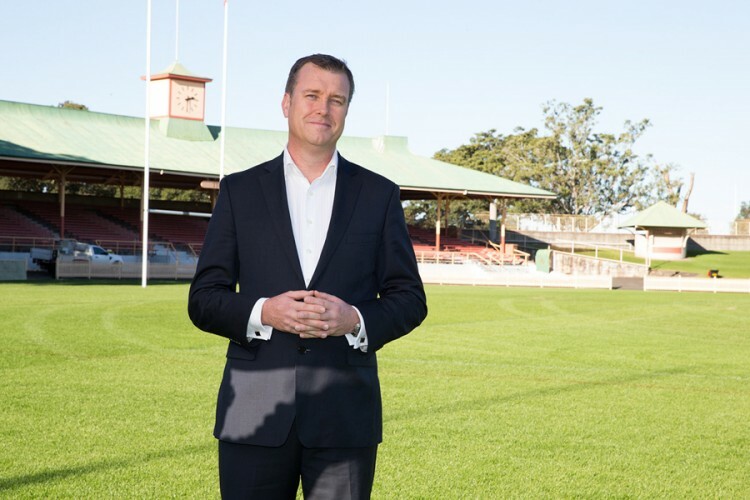 We asked leading rugby league commentator Andrew Voss to become Sportsyear’s chief planning advisor. Each year Andrew is tasked with the challenge of sending out his own unique reminder to sports fans. We built the Sportsyear Engine to digitally store all our sports calendar data and power all our products. It includes the Sportsyear algorithm, which compiles, ranks and curates the information to create valuable insights. 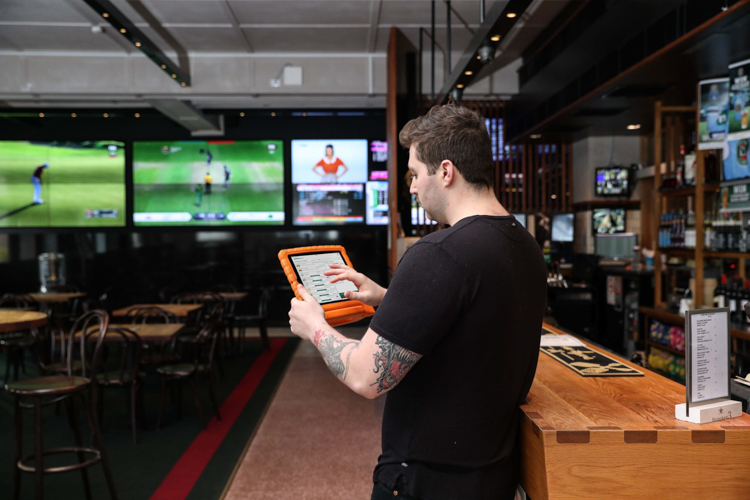 Sportsyear launched an innovative digital service to help leading venues in hospitality capitalise on live sport. It allows partners to automate their own custom live sport schedule and promote it across digital touchpoints. We developed the Sportsyear subscription to help sports fans plan it right across their digital devices. It syncs our legendary curated highlights into your calendar and gives you detailed daily broadcast information.